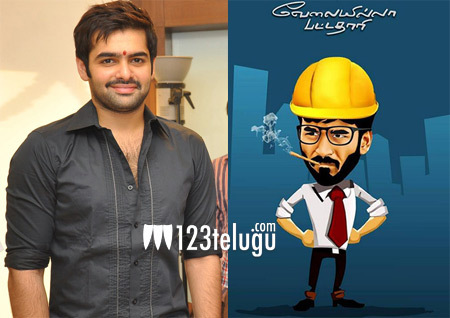 VIP remake rights picked up by Ram? According to the latest news being heard in Filmnagar, the remake rights for Dhanush’s recent super hit film ‘VIP’ have been picked up by well known producer Sravanthi Ravikishore. As can be expected, the film will have Ram as the hero. VIP was a big hit in Tamil recently and it caught everyone’s attention with a nice blend of humour, sentiment and romance. As of now, no other details are known about this film now and more clarity is expected over the next few days. Ram is currently busy with the shooting of the film ‘Pandaga Chesko’.